Stop guessing at what you need and know for sure with help from the team at Camrose Registry Ltd.
To avoid prolonged waiting times, you can download, print and fill out document requests, which you can later file with our agents at Camrose Registry.  For more information about Alberta registries, please see the Service Alberta website. For more forms and information, please visit the Service Alberta website.